Four generations are what have made it possible Destilerías Plà is one of the few centenaries companies of Valencian Community. José Plà, Destilerías Plà founder in 1890. 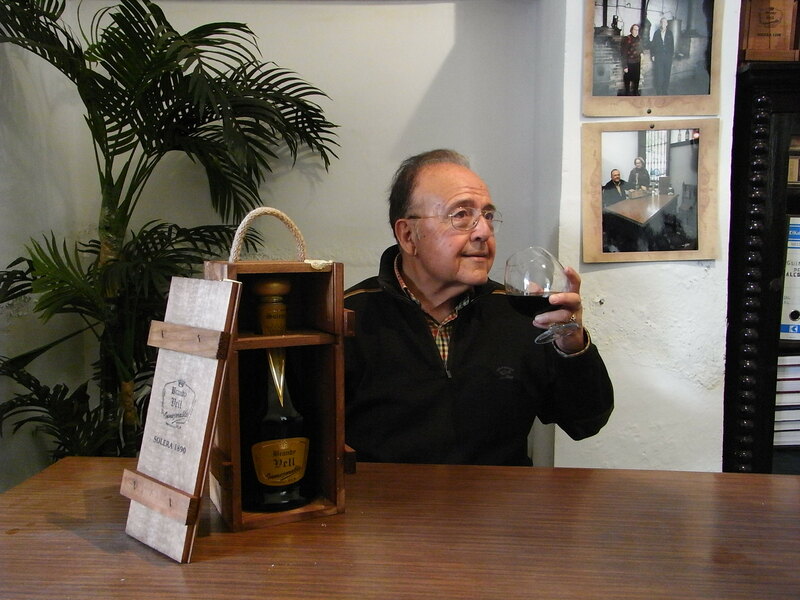 Uncle Pepe Plà was the founder of the distilleries. It was a restless and business man. Proof of this is that before founding the company here in Puçol, launched with partner Miguel González other distillery in Valencia. Over the years, the partners decided to split up and take path alone. José Plà who was originally from Xativa decided to settle in the city of Puçol because even then had very good communications, because it was on the crossroads between Valencia Barcelona and Zaragoza. At first he rode Distillery in a house of ancient Av. April 14 in the Hostalets neighborhood until bought the land of orange and vineyards where today the facilities are located. The first Plà laid the foundations of the business, acquired the material, created the formulas that materialized it in liquor and got the first customers. Rafael Mateu “Plà”, representative of the second generation. He was the son in law of the founder. 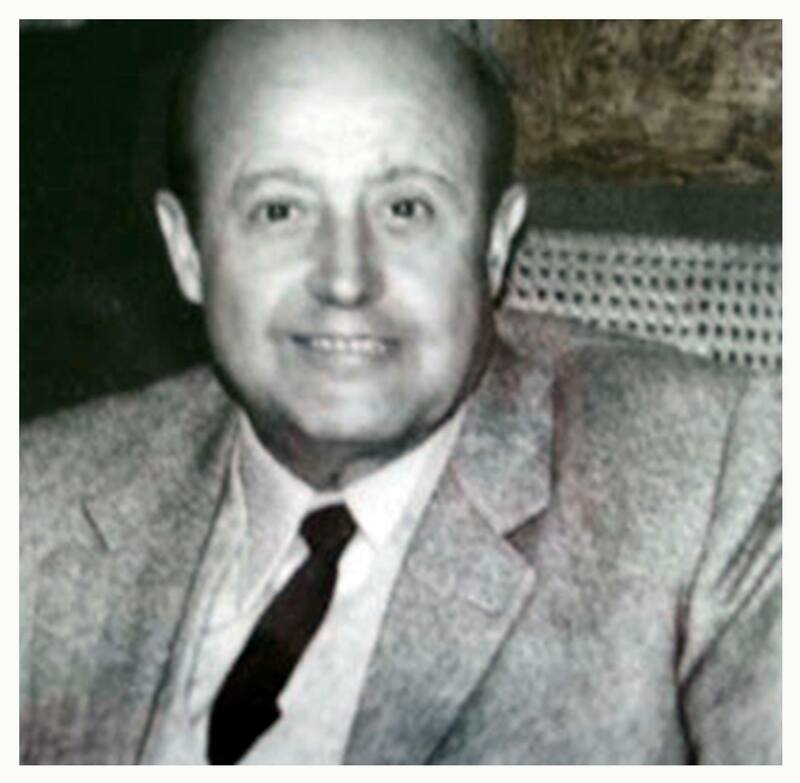 Uncle Pepe Plà had a daughter, Mary, who married in 1932 with Rafael, native also Xàtiva. Since then Rafael stood beside his father in law in managing the company. The Second Generation led the distillery to its years of greatest success and expansion. During this time they came to work in the company up to 10 people having to make even reinforcements of personnel at Christmas time for the many orders of bars, shops and individuals they received. Up to 50 types of different liquors were manufactured and customer base increased numerically and geographically from Gandía to the north of Castellon. José Mateu Plà, representing the third generation. Representative of the third generation. 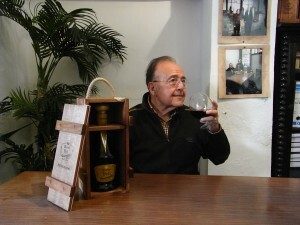 With him Distillery experienced a period of transition and adaptation to new market demands. During these years the distillery was abandoning the production of spirits that had little market demand and was focusing on the 12 products now being marketed. An adjustment that the company succeeded and has allowed it to face with solvency the new times. During this process, they changed circumstances, habits and people working in the company but does not change the production system; manual and craft maintained until today. 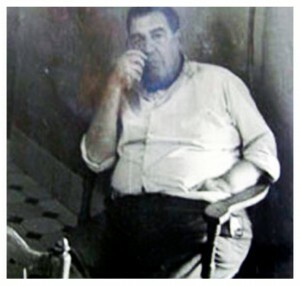 He is the son of Maruja Mateu Plà, the sister of José Mateu Pla. He took over the company in the 90s and today still struggling to maintain Distillery in handcrafted quality standards that have made it famous. He’s had to live with the modernization of production processes. This situation has led to the disappearance of many other distilleries and the appearance of large companies that dominate a globalized market. 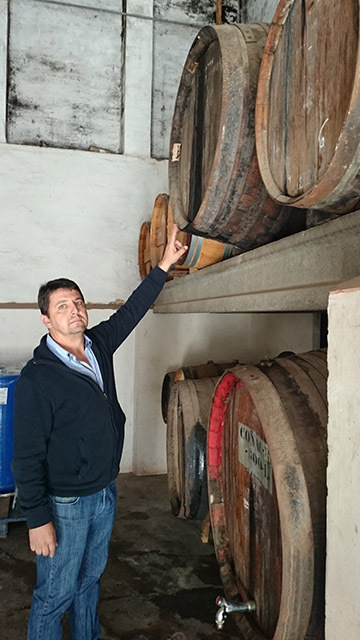 José Luis from the solid base of handicraft production also faces the modernization of the company with the advent of new communications technologies that offer to the Distillery new markets and new distribution channels. Representative of the Fourth Generation Destilerías Plà. The company lives with him a period of modernization.